THRIVE is a college-wide initiative designed to foster achievement, belonging, mentorship, and transition. 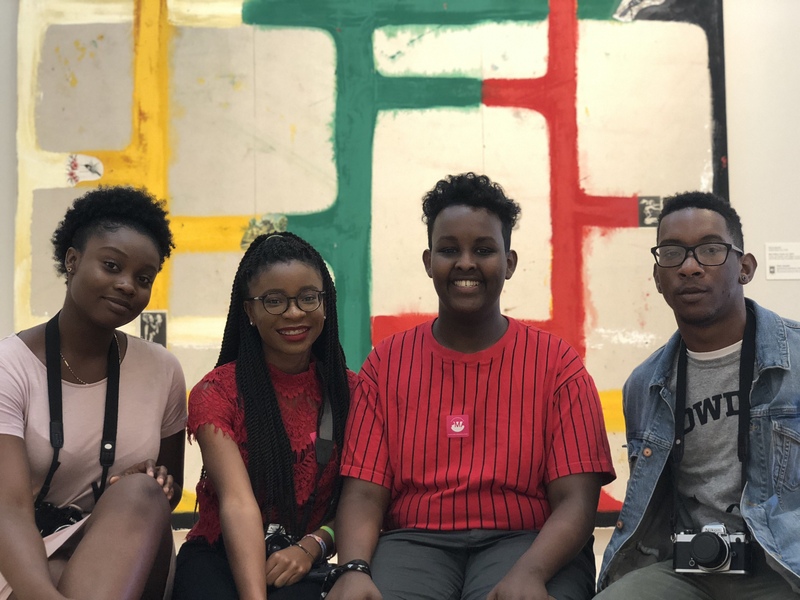 A generous gift from Netflix co-founder and CEO Reed Hastings '83 inspired and provided for the development of this new initiative to substantially transform the college experience. Historically, many low-income and first-generation students, as well as those traditionally underrepresented on college campuses, have described their higher education experience as one of survival. This initiative aims to transform the college experience for these students from merely surviving to thriving. THRIVE is comprised of a wide range of undertakings, including academic enrichment, service and leadership development, peer-mentoring, and financial support. It draws on best practices for inclusive excellence and fosters innovative curricular and pedagogical approaches to instruction. 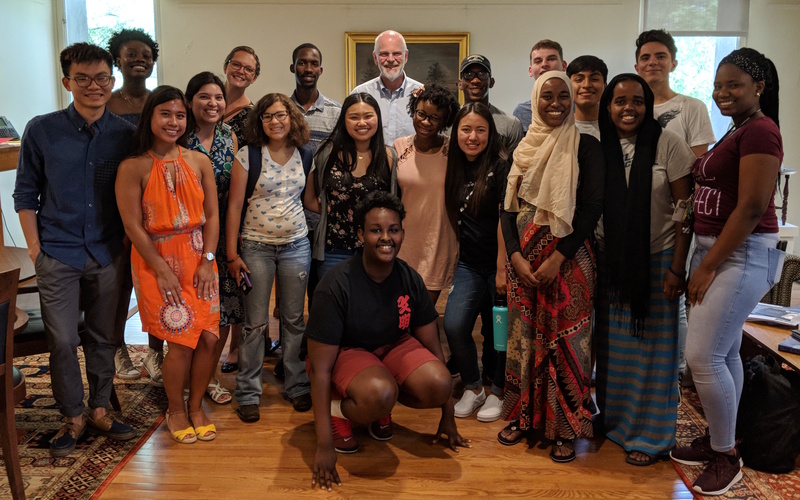 THRIVE serves as both a point and place of connection for previously existing academic support programs as well as the new Geoffrey Canada Scholars Program.